There are currently 25,256 users on this website. 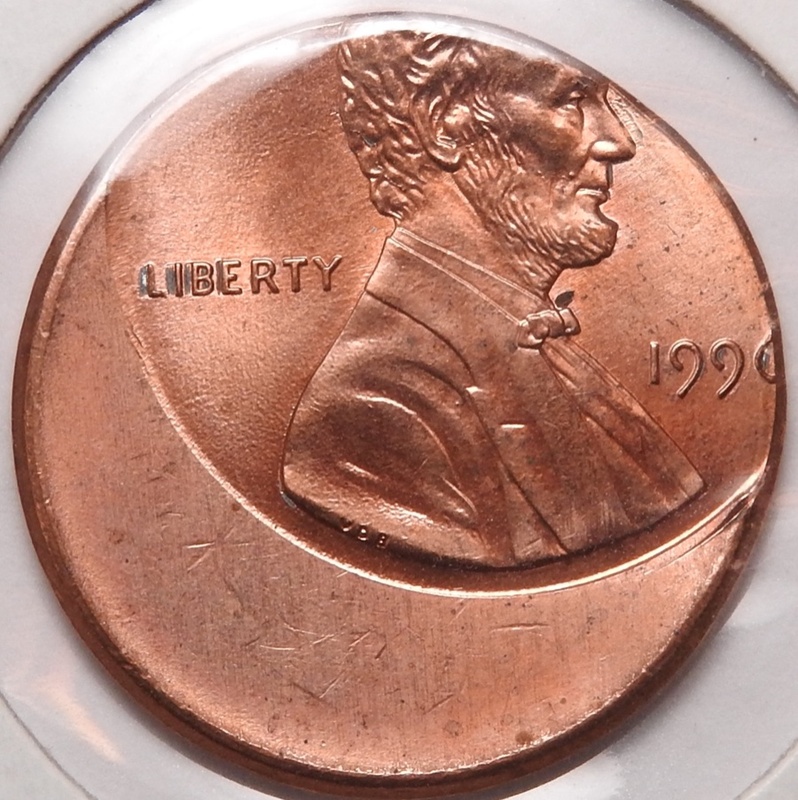 Here's a nice off centre strike that comes very cheaply especially when you compare it to the Canadian counterpart. Why is there so little interest in the American off centre strikes. Are there that many more US than Canadian? What would the Canadian counterpart sell for? 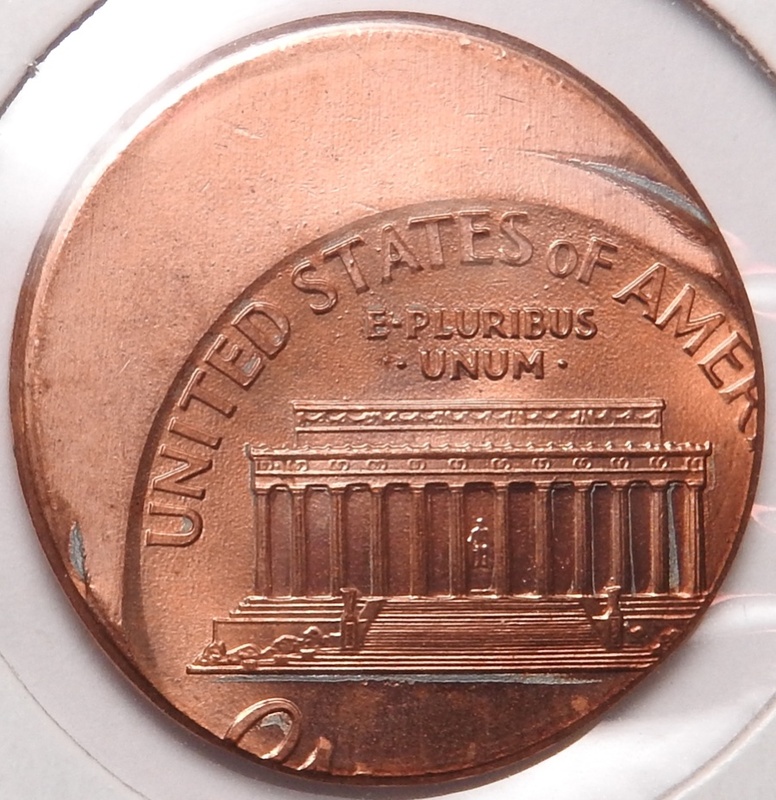 I had a few offstruck US pennies that sold for much less than the Canadian ones; even if the US penny was considerably more offstruck. My guess is that there are just a lot more of the US ones. The US strikes a few billion pennies some years compared to our 200 to 300 million a year and the US Mint I believe still sells coins in tote bags directly so many more of this types of errors escape, just supply and demand.